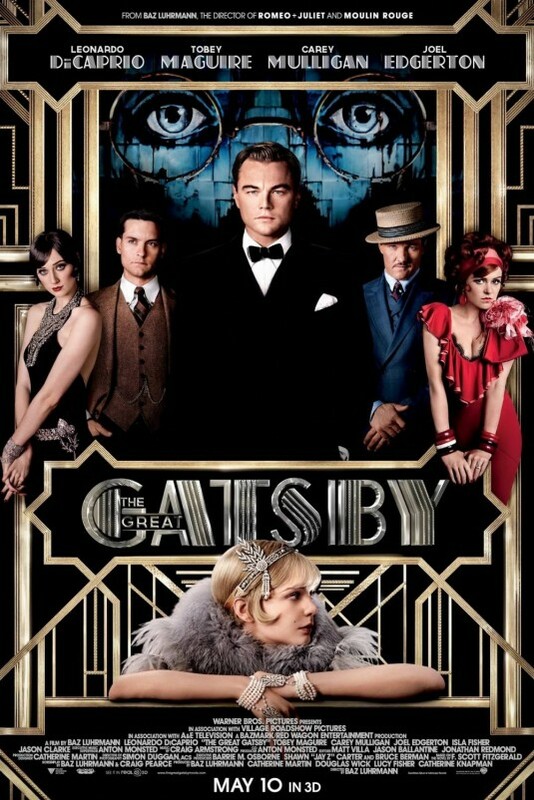 F. Scott Fitzgerald’s novel The Great Gatsby is unequivocally one of the best literary works of the twentieth century. 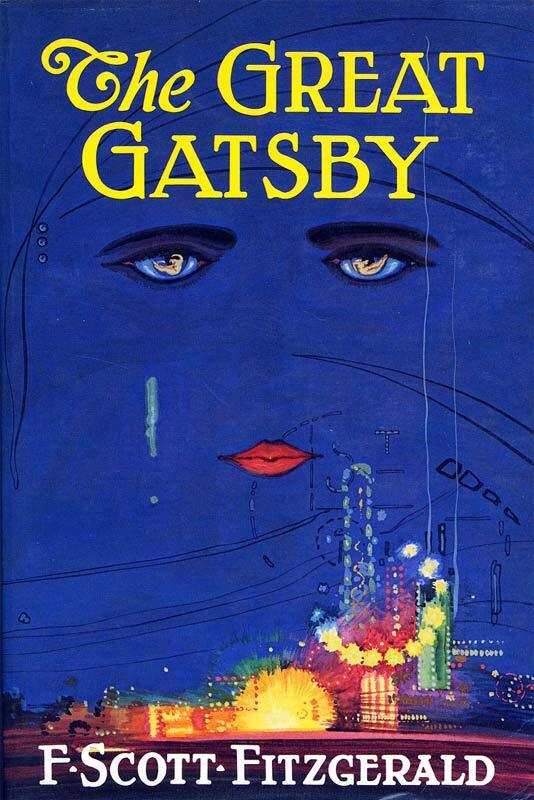 ‘In my younger and more vulnerable years’ (to quote the opening lines of the novel’s realistically flawed narrator, Nick Carraway), I was introduced to the text at school and was instantly smitten. It follows the tale of one enigmatic man’s unquenchable sense of hope as he tirelessly strives to win back a love that slipped through his fingers years before, all amid the corruption and decadence of Jazz Age New York. 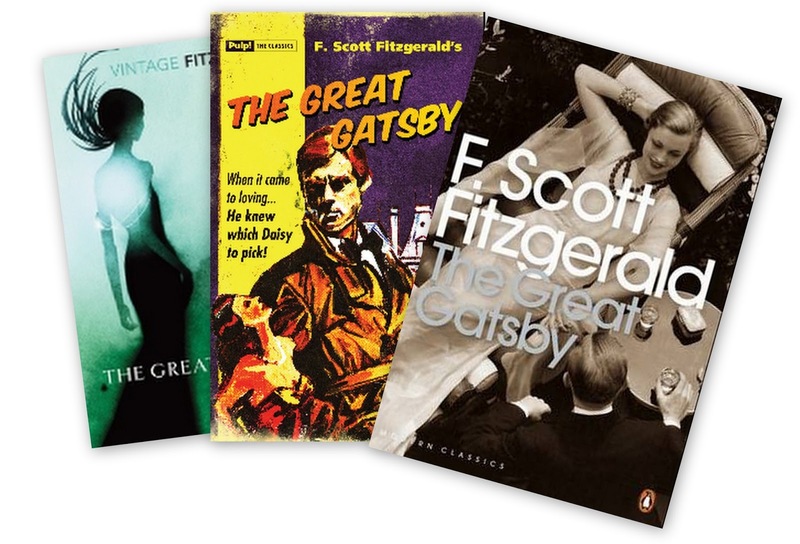 Though evocative of its era, it is a timeless story that resonates as strongly today as it did then, and with gorgeous prose and short, pacey chapters, The Great Gatsby is a must-read you’ll devour in no time at all and be left wanting more. 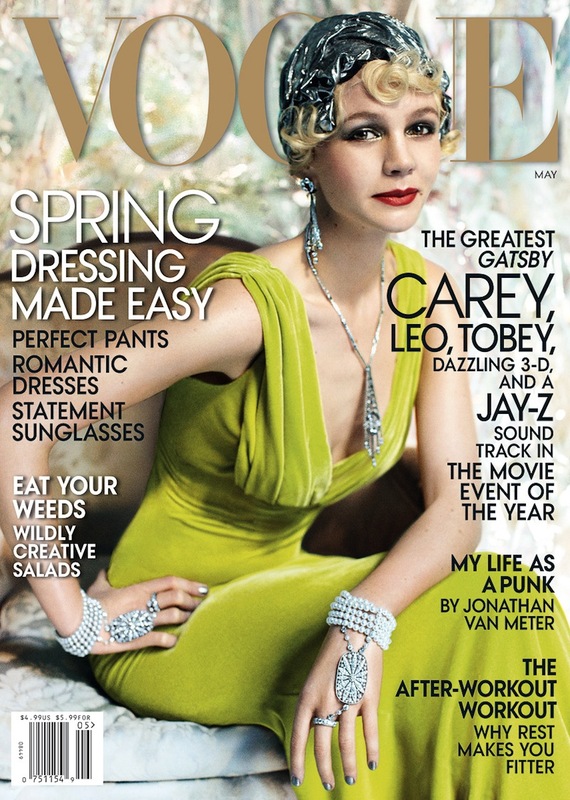 As the excitement grows for the release of Baz Luhrmann’s latest bold new film adaption starring Carey Mulligan and Leonardo Dicaprio, it seems that Gatsby mania has taken hold. 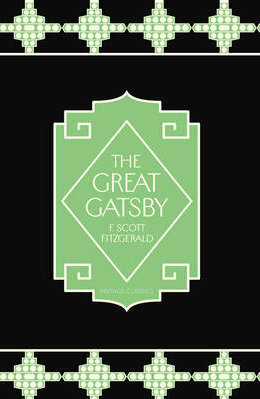 Francis Cugat’s poignant artwork for the original edition of The Great Gatsby (right) so impressed F. Scott Fitzgerald that he decided to reference it in the book itself: ‘I had no girl whose disembodied face floated along the dark cornices and blinding signs’. As well as new editions of this cover, many others are now being released. 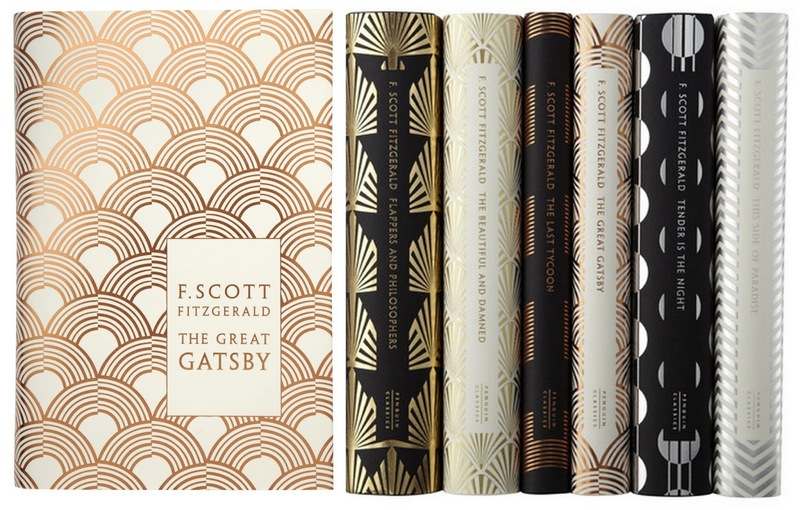 In particular, Penguin has created a sumptuous new set of Fitzgerald’s stories with beautiful, shimmering Art Deco covers (Below). Perhaps most influenced of all by the renewed interest in all things 20s is, however, the fashion world, as seen in Sue Wong’s new collection of elegant evening gowns dripping with glittering jewels and embroidered beading. 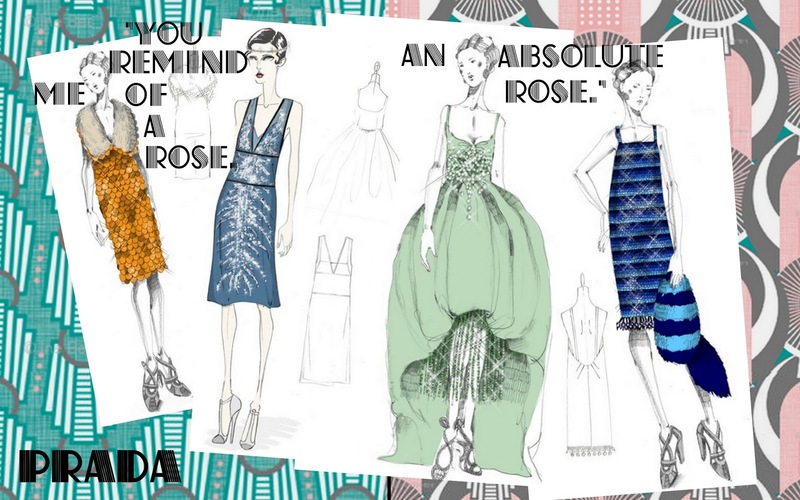 And it’s no small wonder, with Prada having designed the dazzling array of costumes for the film’s actresses, mixing vintage styles with some of its more recent lines to create some strikingly beautiful and daring new pieces (below). 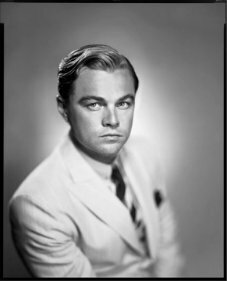 Along with hit series such as Mad Men and Boardwalk Empire, The Great Gatsby is also prompting men to look to the iconic styles of the past in favour of sleek tailoring, tie pins and luxurious fabrics. Being an advocate of classic men’s attire, I couldn’t be more thrilled. In a bid to remain faithful to the look of the period, Catherine Martin, the film’s Academy Awarding-winning Production Designer, approached Brooks Brothers (the clothing company that the author Fitzgerald himself used) to design the clothes for the film’s leading actors as well as all the male extras. To tie in with the film’s release, Brooks Brothers have released a collection based on the garments used in the film, even including their trademark straw boater hats (see below). 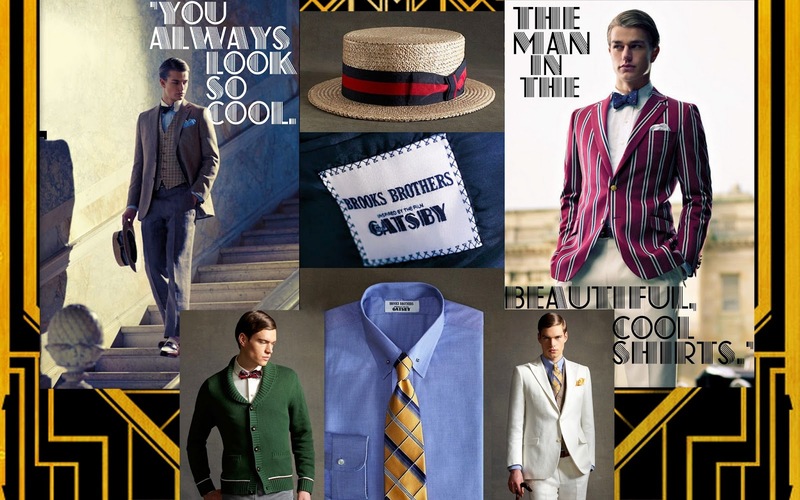 Brooks Brothers new Gatsby collection based on the garments they created for Luhrmann's new film. 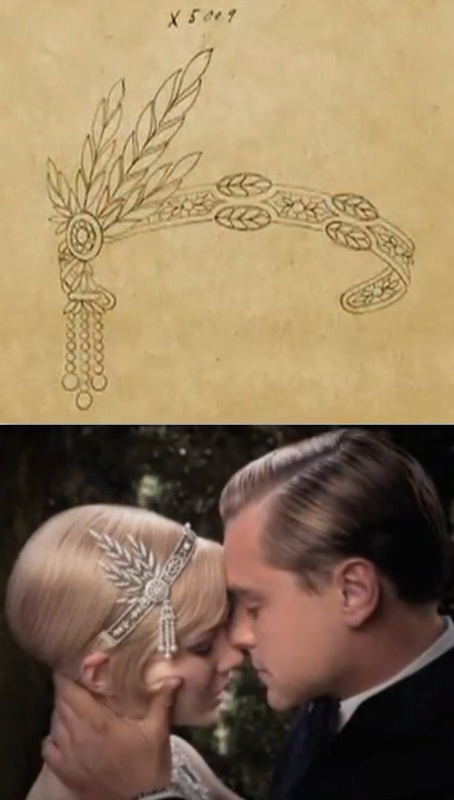 Fitzgerald was also a patron of iconic jewellers Tiffany & Co. with whom Martin also collaborated for the film. 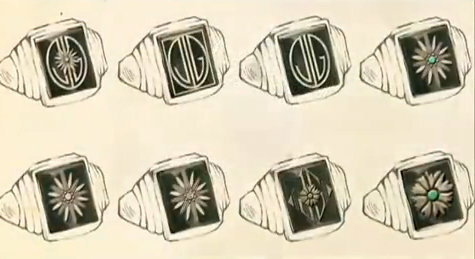 Tiffany created signature pieces, such as Gatsby’s daisy-themed signet ring (below), as well as allowed costume designers access to their extensive archives in order to recreate jewellery contemporary to the period, like the exquisite tiara band (below) sported by actress Carey Mulligan at one of Gatsby’s extravagant parties. What’s more, the jewellers has released its Jazz Age Glamour Collection, decorating the flagship Fifth Avenue store with window displays inspired by the film (below). To show their appreciation for the original book, Tiffany has even granted Orion Books permission to use a design from their archives to create a new book cover.